Non-engineers and candidates from various backgrounds, who plan to participate in CAT 2018, have a good chance of entering into IIM Ahmedabad at a CAT 2018 percentile of 80 and above.IIM Ahmedabad has liberalized its admission criteria almost each and every year and this year also changed the CAT score cutoffs for admission 2019-21 to further enhance academic diversity in its classrooms. 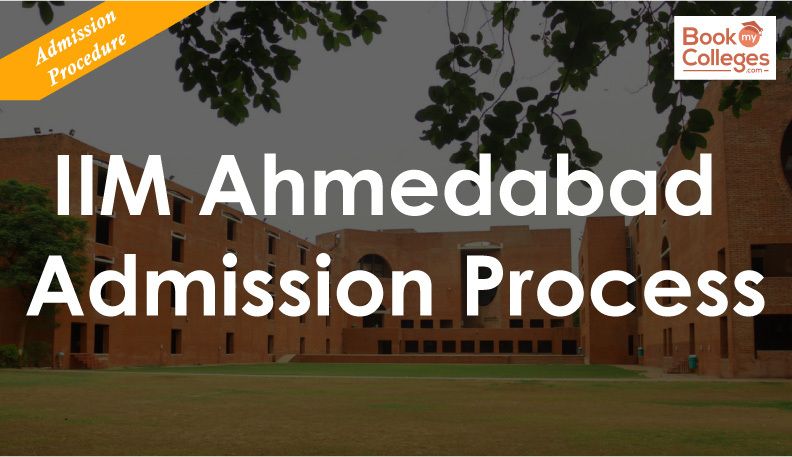 IIM Ahmedabad Admission Criteria 2019-21 is a two-step process including pre-selection and shortlisting criteria with a higher weightage for the CAT exam score and final selection criteria that have a low weightage to CAT exam score. You must hold a bachelor's degree, with at least 50% marks or equivalent CGPA. For SC/ST/PwD category they have a relaxation of 45%. You must entail a minimum of three years of bachelor's degree or equivalent qualification of education after completing higher secondary schooling (10+2) or equivalent. If you have awarded grades/CGPA instead of marks, the equivalence would be based on the equivalence certified by the institution/university from where the bachelor's degree is obtained. If the institution/university does not have any scheme for converting the CGPA into equivalent marks, then IIM Ahmedabad will establishe the equivalence by dividing the obtained CGPA by the maximum possible CGPA and multiplying the resultant by 100 to confirm the eligibility. If you are appearing for the final year bachelor's degree/equivalent qualification examination or you have completed the degree requirements and are waiting for the results then you can also apply. You have to produce a certificate from the principal/head of the department/ registrar/director of the institution/university certifying that you are currently in the final year or is awaiting for the final results and obtained at least 50% marks or equivalent (45% in case of SC/ST/PwD category) based on latest available grades/marks. 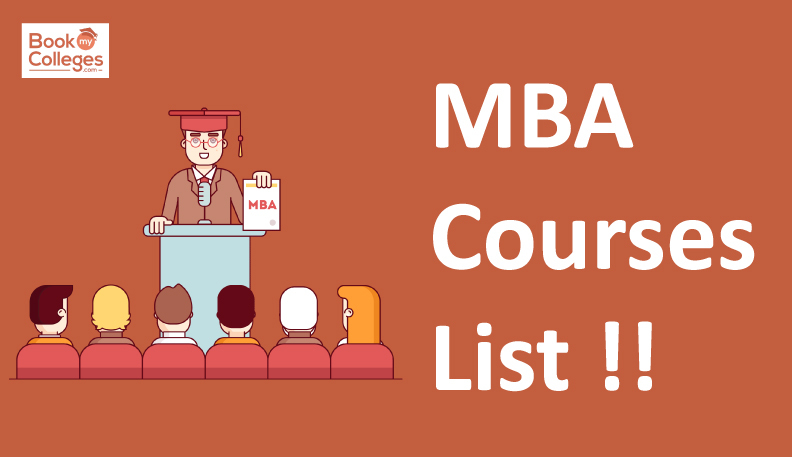 If you have selected, will become ineligible for the IIM Ahmedabad admission unless you submit a certificate latest by June 30, 2019 from the principal/head of the department/registrar/director of the institution/university (issued on or before June 30, 2019) stating that you have completed all the requirements (the result may, however, be awaited) for obtaining the bachelor's degree/equivalent qualification on the date of issue of the certificate. It is mandatory if you are a final year student, you are provisionally considered eligible by IIM Ahmedabad and offered admission, to submit the mark-sheet and degree certificate of the final year bachelor's degree examination held on or before June 30, 2019. The deadline to submit the mark-sheet and the certificate is December 31, 2019. One of the most important thing that you need to remember in IIM Ahmedabad Admission Eligibility criteria is that apart from a recognized graduate degree, you should appear in CAT 2018 exam and must score minimum prescribed score in the entrance exam to become eligible for admission. The candidate must have appeared and obtained the minimum percentile required in CAT 2018. Applicants are pre-selected for AWT and PI from among the candidates who have a valid CAT-2018 score, who have applied to the program and who meet the eligibility criteria for the program. 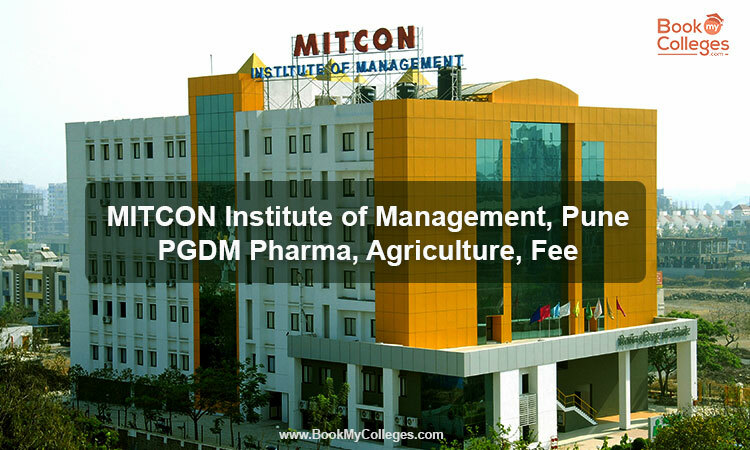 After the AWT & PI round, admission offers are made by IIMA to successful applicants. The final selection is based on a diverse set of attributes, including performance in AWT & PI, academic, co-curricular and extra-curricular achievements, work experience among others. The final admission offer will be presented to the candidates during the last week of April 2019 based on the final composite score (FCS) which assigns 50% weight to the PI score, 10% weight to the AWT score and 40% weight to the CAT score and academic. After the first round of screening and shortlisting through CAT 2018 scores, Candidates past academic profile will be rated based on the weightage assigned at each percentage range. The screening process is carried out in two stages by IIM Ahmedabad. Candidates will be shortlisted on the basis of their composite score. At this stage, not only CAT scores and past academic records are taken into account, but the academic diversity factor is also taken into account. A number of top candidates from each academic discipline are selected for AWT & PI. The candidate must have obtained a minimum sectional percentile of 70 in each of the three sections of CAT 2018 - Quantitative Aptitude (QA), "Data Interpretation and Logic Reasoning" (DILR) and "Verbal Comprehension and Reading" (HRV). A candidate must have scored minimum overall percentile of 80 in CAT 2018. If the candidate does not obtain the minimum percentile prescribed in CAT 2018, he/she will not be considered for the pre-selection for the final selection phase. 70% Weight is awarded for CAT 2018 score in shortlisting for final selection round by IIM Ahmedabad. The candidate with excellent academics will receive higher points in the screening criteria. 90% and the above marks in class 10 will receive a score of 10 points. For class 12, points of 90% or more will be awarded at 10 points. However, the maximum score of 10 for class 12 will vary. To obtain the highest weight for Grade 12 notes in Science and Commerce, 90% of the points are required. For the Arts component, 85% plus points are required to obtain a grade of 10. For Bachelor’s degree weightage, the top rating of 10 (Rating score C) varies for different streams. The academic streams are categorized from AC-1 to AC-7. The medicine branch is defined as AC-1 and needs more than 70% marks to get the highest rating of 10. IIM Ahmedabad selection criteria after final admission round award 50% weight to Personal Interview (PI); 10% weight to Academic Writing Test (AWT) and 40% Weight to CAT 2018 Score and Academics. The cutoff for IIM Ahmedabad 2019 has been reduced for admission2019-2021. The candidates who secured above the minimum cutoffs in the cat 2018 sectional percentile rank, the overall percentile rank and obtaining a positive score in all sections of CAT 2018 will be taken into account for all the remaining stages. The total amount of tuition fees payable by PGP students to IIM Ahmedabad is Rs 22,000,000 (including Rs / 16,15,000 tuition fees). Laptop, personal expenses in board, travel, clothes, and laundry are extra. The total program fee for session 2019-2021 batch can be increased by 5% to 7% after adjusting for inflation. Notification of CAT 2018 was issued by IIM Calcutta on 29 July. After the opening of the CAT 2018 registration and application process on August 8, IIM Ahmedabad quickly announced its admission policy for PGP batch 2019-21. IIM Ahmedabad has not changed the name of its flagship management program despite the fact that the 2017 IIM Act has been implemented to allow IIMs to award an MBA degree instead of Post Graduate Diploma. The admission criteria announced by IIM Ahmedabad still share the name of its program as a Postgraduate Program (PGP) 2019-21, although many IIMs have decided to award an MBA instead of PGDM. The two years of PGP at IIM Ahmedabad is a full-time residential course for graduates from all disciplines wishing to choose a management career. Click Here- To know more about CAT 2018 Exam, Eligibility Criteria, Exam Pattern, Exam Date,Admit Card.